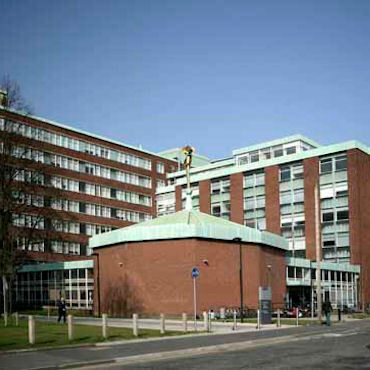 The University of Manchester has a long and well established history in nuclear-physics research, starting with the pioneering experiments of Ernest Rutherford in the early years of the 20th century. It was at Manchester that Rutherford demonstrated the existence of the atomic nucleus using alpha-particle scattering experiments. 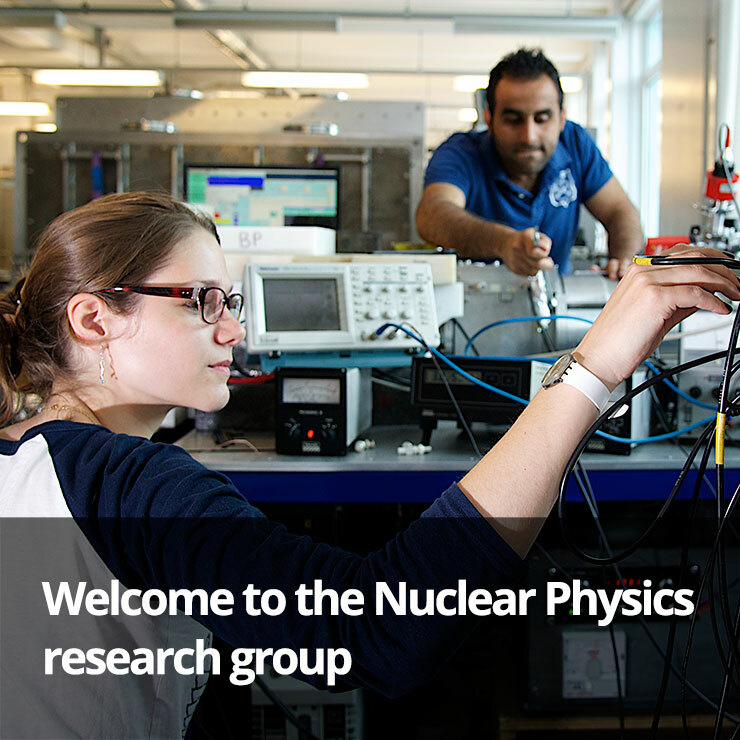 The members of our group at The University of Manchester pursue a range of research interests within the field of Nuclear Physics. 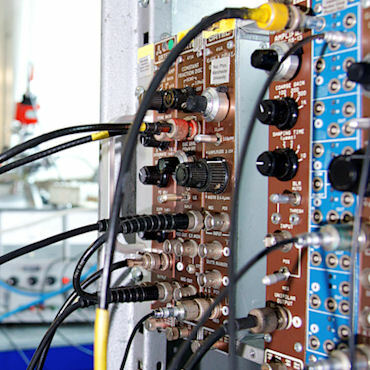 Opportunities for postgraduates are available across our areas of research and include PhD and MSc by Research qualifications. Our team of academics, researchers and support staff collaborate on internationally respected research. 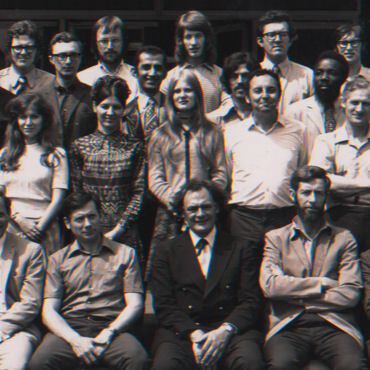 Meet the current members of the Nuclear Physics group.